Find time to reflect on the little victories. This article is part of the Coaches’ Corner series from UMass coaches Tiina Booth and Russell Wallack. See every article in the series here. It’s been a bit since my last post, and as this column winds down, I decided it would be most valuable to share something that is a bit more blog-like. A few concepts that you will see throughout this piece: coaching is a process, it is a non-linear process, and valuing the small achievements will help you to continue that process. In the past year, I have had the incredible privilege to twice coach with the Global Ultimate Training Camp (GUTC): once in Germany and once in the Czech Republic. Each one was a wonderful experience. These really are idyllic conditions if you are a coach looking for immediate gratification. You get to coach strong players who are showing up eager to learn, with whom you have little history, and you don’t have to test your relationships in the heat of a tournament or across the months of a season. After each of these experiences, I walked away overwhelmed by gratitude for how those players showed up and also with a heavy dose of cockiness about my status as a coach. Russell Wallack is the co-coach of the University of Massachusetts Men’s team. He began playing ultimate at Tiina Booth’s camp in 2000 (when he was 10). Since then, he has captained Kenyon College SERF and Boston Ironside and won national and world championships. 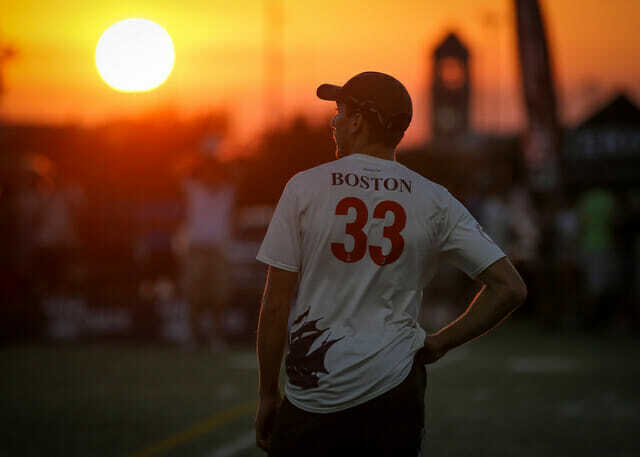 He has coached in the U.S., Denmark, the Czech Republic, and Germany, where he will be launching the first ever session of GUTC (Global Ultimate Training Camp) in 2018. 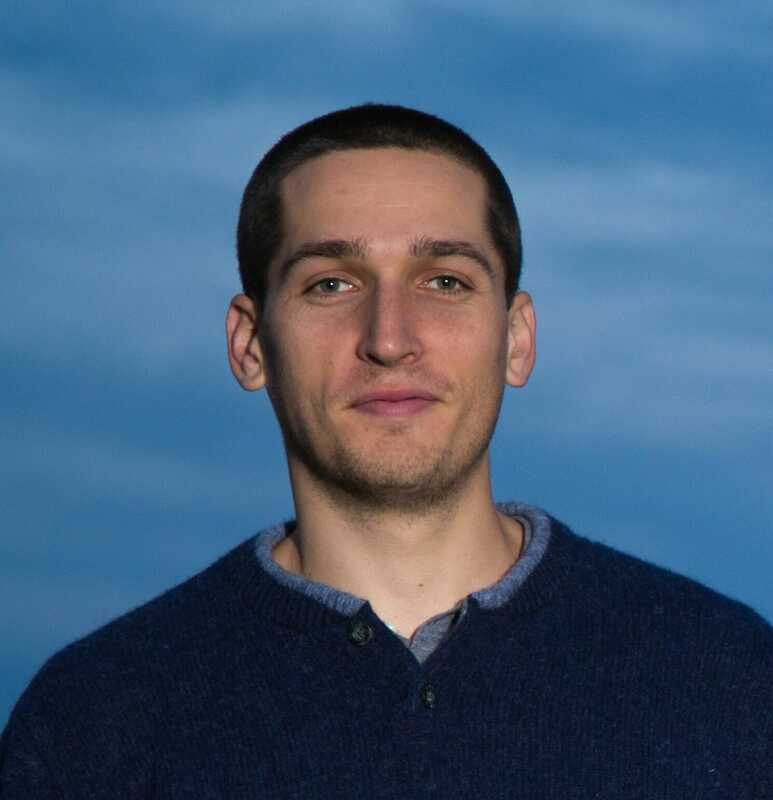 He lives, coaches, and works in Amherst where he is developing regional chestnut production, helping companies to adopt regenerative agricultural, and supporting young athletes in their development. Comments on "Coaches’ Corner: It Takes Time"